The US online ad market is on a sharp trajectory this year, eMarketer estimates, with spending set to increase 20.2% to $31.3 billion. And based on an updated industry breakdown, retail and consumer packaged goods (CPG) will account for the largest shares of new spending. Retail, already the highest-spending vertical online, will add over $1.3 billion to online budgets this year for growth of 24% and a total of $6.78 billion. 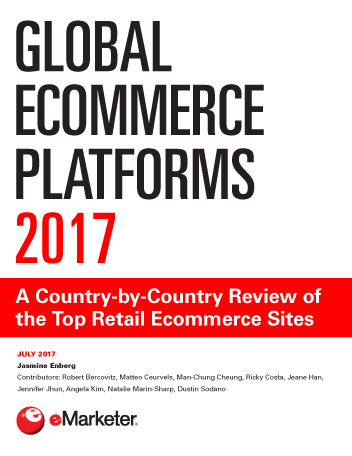 The CPG industry will spend $640 million more to advertise online this year than last year, and will continue to grow spending by 14% to 29% each year through 2015. Despite these strong gains, CPG will only be the fourth-highest-spending vertical by 2015, with automotive and financial services ahead in overall spending. Both of those industries will also post healthy growth throughout the forecast period after double-digit drops in spending during the recession. 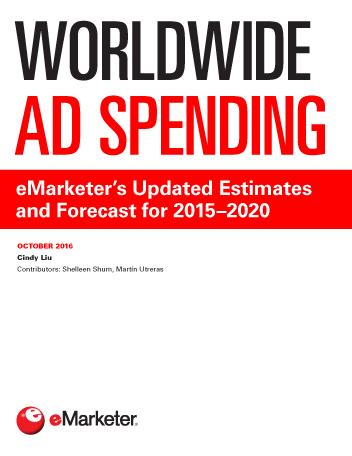 eMarketer benchmarks its total US online ad spending as well as its industry-specific numbers against 2010 data from the Interactive Advertising Bureau/PricewaterhouseCoopers. 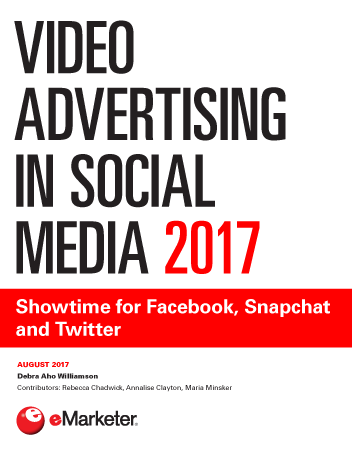 Between 2010 and 2015, eMarketer projects that the telecom industry will lose the greatest share of online ad spending, dropping from 13% of the total to 9.2% during the period. Computing, financial services and leisure travel will also decline in share, while consumer packaged goods and retail will make the greatest gains by this metric as well (3 percentage points and 1.4 percentage points, respectively). The overall strong growth in online ad spending in the US, coupled with the fact that marketers of all stripes continue to become more involved with digital, means that as the economy sputters toward recovery, each industry will post strong growth each year from 2011 to 2015—most by double digits, or nearly so. By 2015, total US online ad spending will reach $49.5 billion, more than 58% higher than this year’s figure, leaving plenty of room for growth across the board.